Often used as a spicy and flavorful ingredient in Indian cuisine, turmeric is one herb you don’t want to live without. The flavor turmeric brings to your kitchen is only the first benefit on a very long list of reasons why turmeric should always in your spice rack. 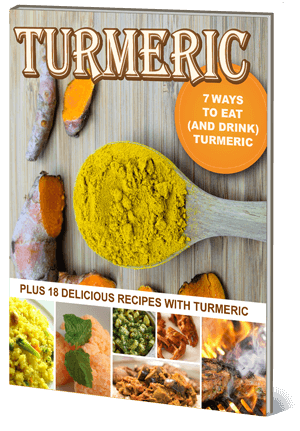 Want an easy way to eat turmeric on the go? Try a health-boosting Turmeric Tropical Smoothie recipe.